The infamous and charismatic Cheung (ANDY LAU), his former partner in crime, Xiao (TONY YANG), and beautiful chameleon Ye (SHU QI) – join forces to pull off the heist of a lifetime. But when they find themselves pursued across Europe by a legendary French detective (JEAN RENO), they’ll have to take their game to the next level. Presumably this came with a slip cover (my review copy did not). In any case, features included a Making of featurette and the Trailer. 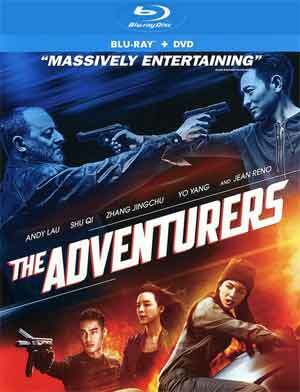 The Adventurers comes to Blu-ray through Well Go USA presented in its original 2.35 widescreen aspect ratio and given a nice looking 1080p high-definition transfer which has good detail and colors generally are bright in keeping with the more fun-nature of the film. The Mandarin DTS:X track is quite strong from deep dialogue levels to the enveloping surrounds on display from the opening as voices (on newscasts) blast out of every speaker. 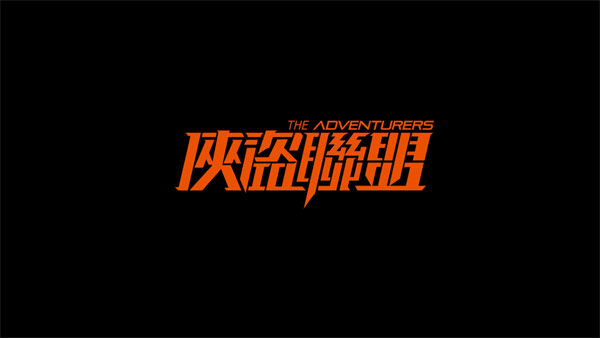 Overall, The Adventurers isn’t great but still a fun enough crime-heist movie mainly working thanks to its stars, Andy Lau and Jean Reno, playing a great foil for Lau and his crew. The action is decent but nothing you really haven’t already seen before. The Blu-ray offers up good video/audio transfers and little in terms of features.